The face of modern warfare is always constantly changing. Nations around the world race to have the best, most well-equipped, and innovative armies they can in the case of conflict. Navies are no exception. 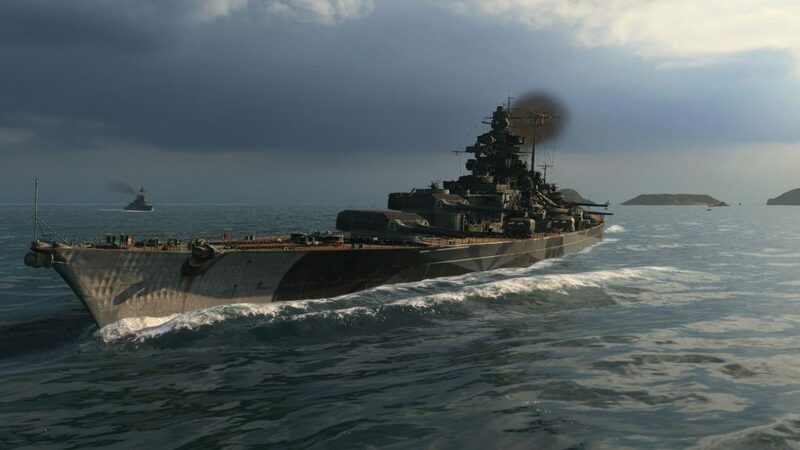 Right now, we’re seeing some crazy leaps in technology in new warships. Here’s a couple that are set to change the way we fight at sea forever. 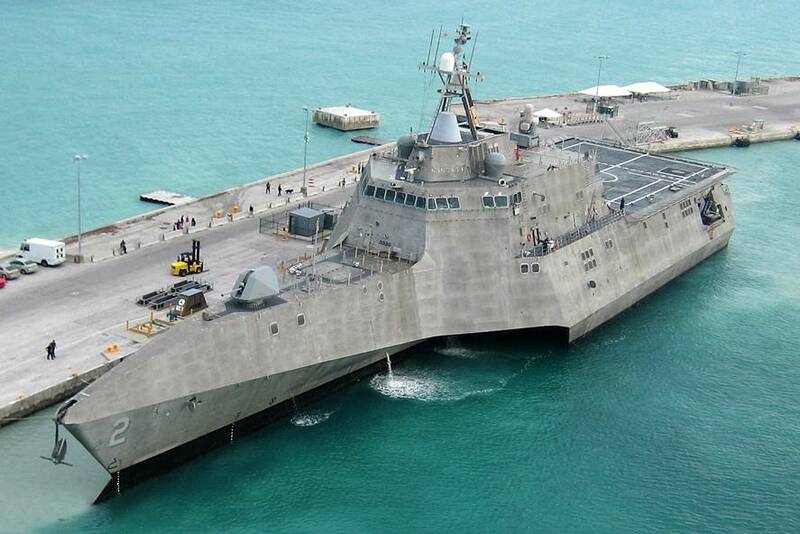 The USS Independence the sixth in a dynasty of ships designed for the US Navy carrying that name. What makes this beauty awesome is it’s diverse combat abilities. 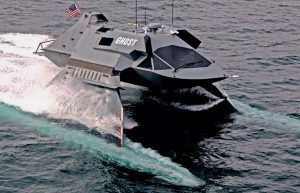 it could destroy mines, battle smaller boats, and hunt down submarines…at the same time. The US launched the ship on April 26th, 2008 from San Diego, California. True to her name, this ship is virtually undetectable. The Juliet Marine Systems uses a technology they created themselves that reduces water friction on the hull as the ship sails through the ocean, making the boat much more silent. So, hardly shows up on other ship’s radar.